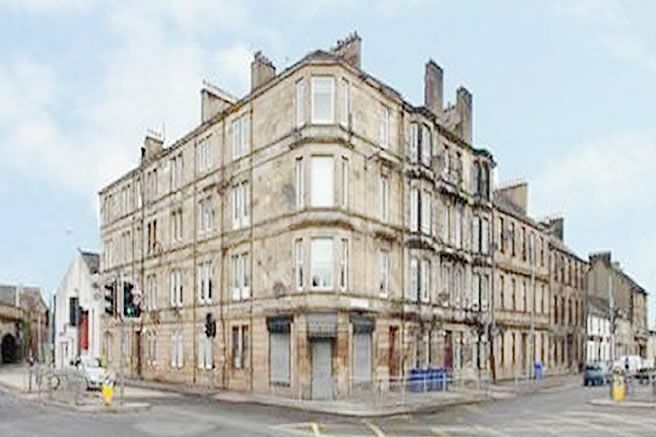 100% PRIME Paisley High Street shop G/F 1325 SQ FEET + Basement 585 sq feet . 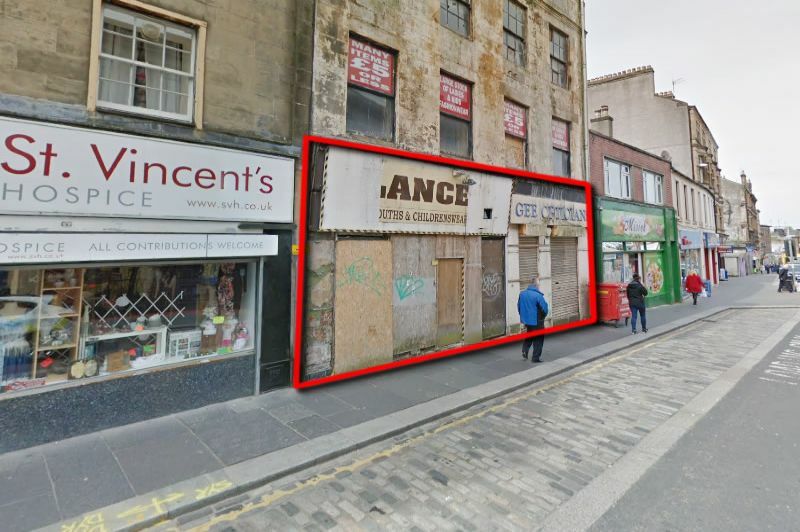 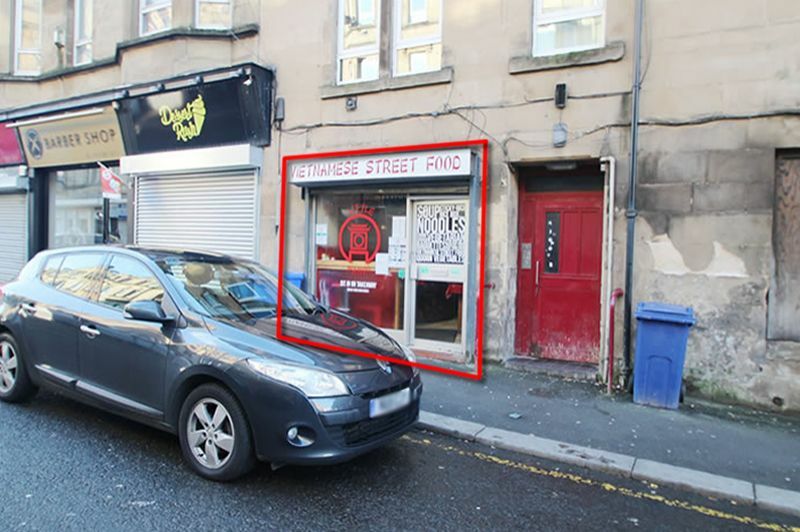 RENTAL POTENTIAL £16,000 P.A RETAIL LOCATION 18% Potential investment return. 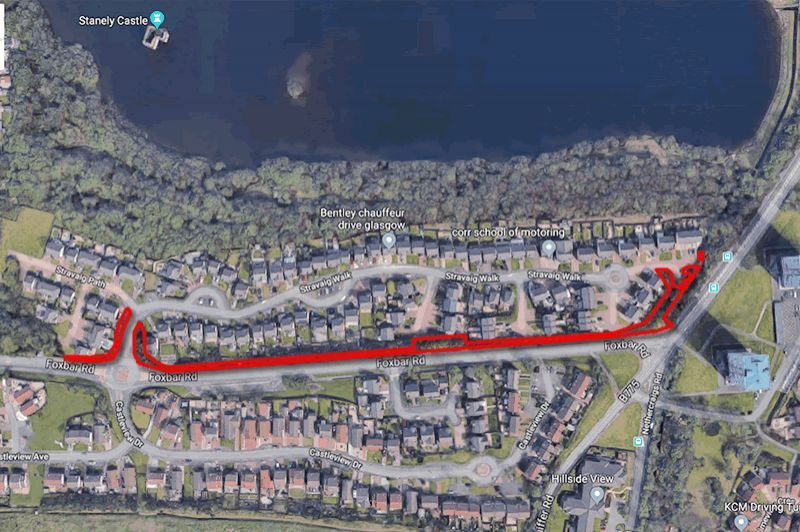 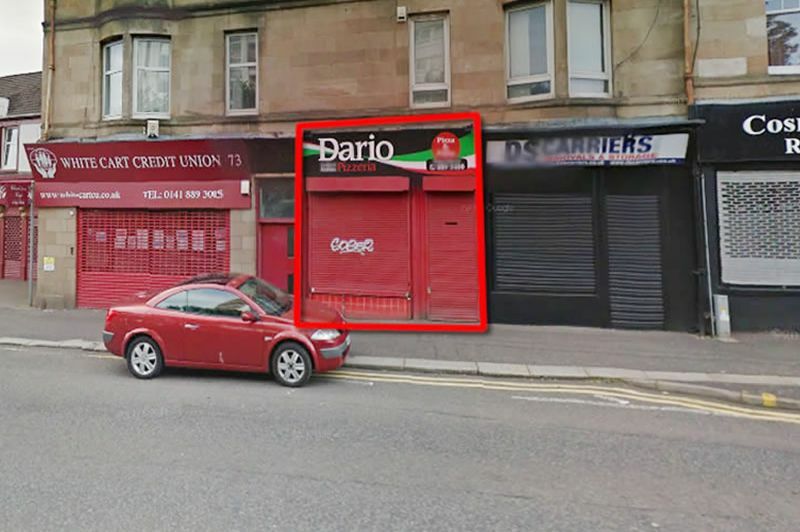 Close to SUBWAY LLYODS PHARMACY SPORT DIRECT. 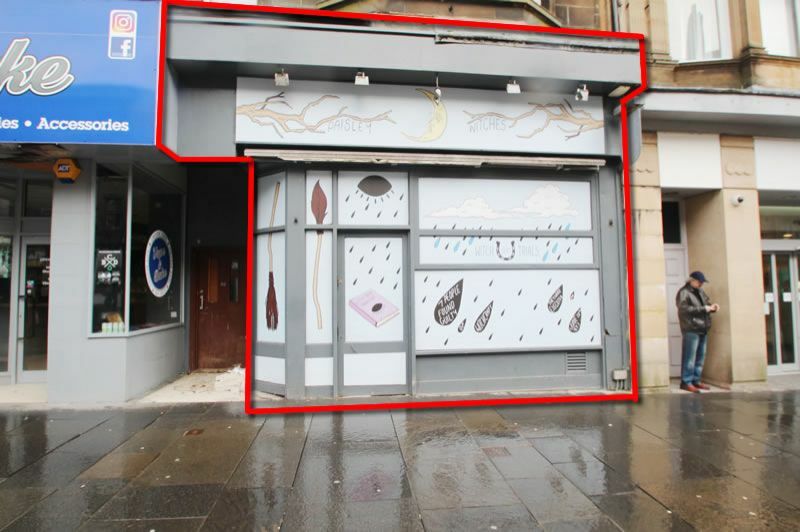 Extremely well-presented Single Fronted commercial premises currently occupied with Hot Food Licence located within Paisley town centre. 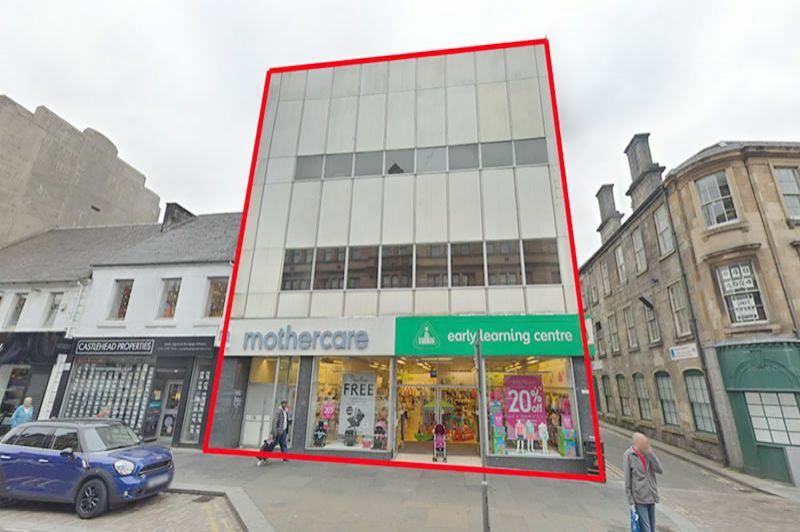 Gross Internal Floor Area Extends to 403.75 sq.ft (37.51 sq.m). 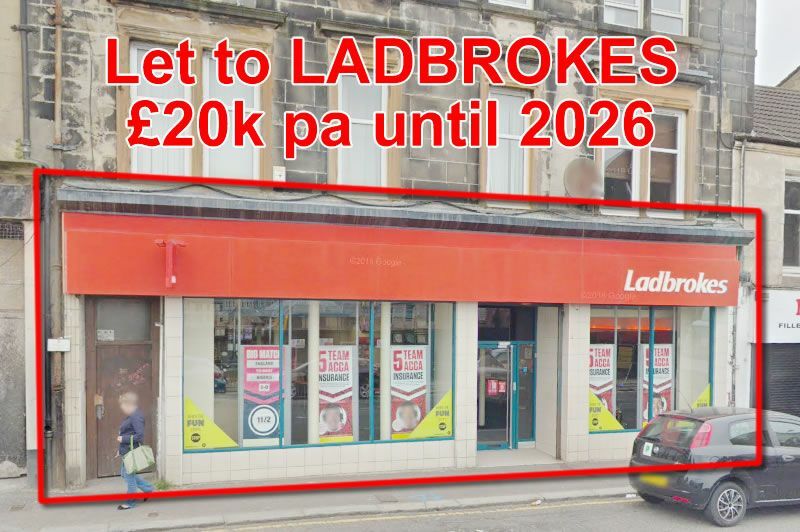 **EXCELLENT INVESTMENT OPPORTUNITY** in the heart of Paisley. 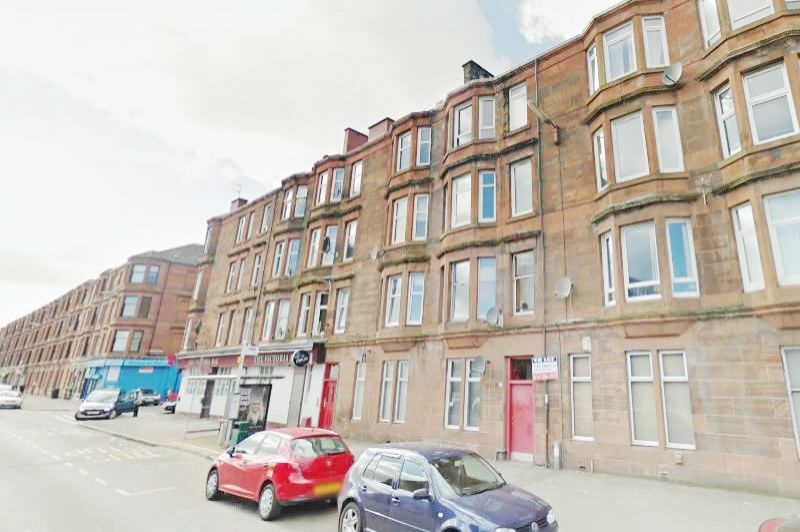 Attractive and well-presented 1 bedroom flat in extremely popular rental location with excellent potential yield.